12 @ 6 Sleeper duplex Units- 6 Lake facing with a view, second to none and 6 Units directly behind them near the swimming pool. Fully furnished and equipped. 7 Channel satellite TV and serviced daily. All floors, bathroom and kitchens are fully tiled. Ceiling fans in all rooms for the summer nights. 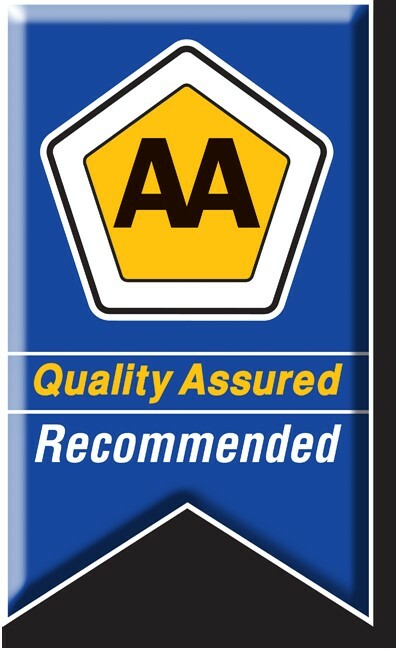 Safe parking for your car close to your Unit and boat parking is also available. All Units are fully equipped for 6 persons, bedding, Kitchen utilities with Fridges and separate Freezers. 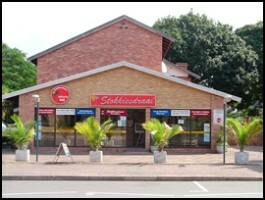 Stokkiesdraai is in the center of St Lucia opposite Ocean Basket, Wimpy and other Restaurants including Banks, Convenience Store, Bottle Shop, Pubs and a 24 Hour specialist convenience facility. We can even arrange Bed and Breakfast if you so desire. 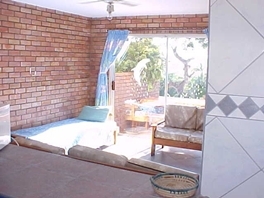 All Units has it's own patio with BBQ (South African "BRAAI") facility and there is one at the crystal clear clean Pool as well. 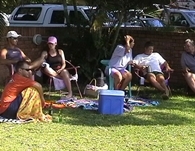 Walk or Drive to the Beach to cool off and remember to go to the "Mouth" late afternoon to see the Hippo's and Crocodiles. 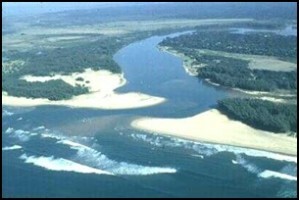 Drive to Cape Vidal or Sodwana Bay for a Great Scuba Dive. You can walk to the Jetty for a sundowner or take a Tour on the lake - you might also see the HIPPO grazing on our lawn - Just be careful for the Hippo's and Crocodiles, they are Wild. There is also plenty of Birds too many to mention. Take a Self Drive trip to Hluhluwe Game Reserve where you might see the BIG 5 for the day. St Lucia is a Fisherman's paradise if you like fishing. For the young at heart there are many Pubs to visit and REMEMBER We will arrange an do all your Tour Bookings. Take a well deserved BREAK and Visit us.